The conversation has been launched ladies on re-defining the New Face Beauty! 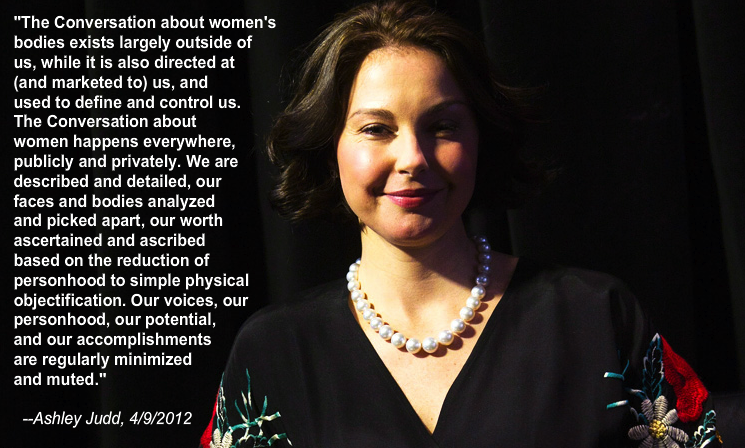 While this conversation has been in my mind over the last 20 years, I first started writing about it this past April in response to Ashley Judd’s outcry against the media for their gross representation of her weight and looks. It was my first commentary against the media for their portrayal of what beauty is and should be based on their reporting, reality TV, and the movie industry in general. Since then I’ve written 2 more posts on what we can do about it, and the fashion industries part in this conversation. I suspect there are many more in the works. Why is this an important subject for me personally as well as socially? Growing up I lived in a household with 4 women (including my mother) and one man (my father). 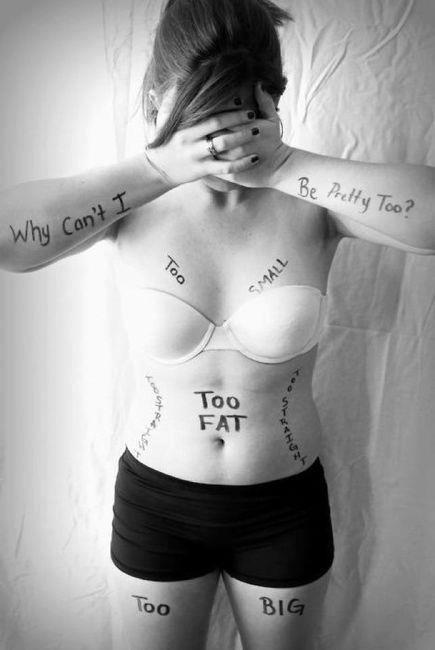 It was a household fraught with issues around food, with reactions by parents raised in Germany during WWII and during the depression, to three girls with self image issues that spawned various bout’s with eating disorders. My first job in high school was of course…in the fashion industry…sales at the Limited, and from there I moved into 15 years as a trend director and product developer, attending fashion shows in Paris, London, Milan and NYC at least twice per year for those 15 years! And yes, I never thought myself “good enough”! Even as a tall, svelte and very thin young woman. Since my stint in the fashion world the size of America has gone up, and the size of the models and actresses has gone down! So why am I speaking up now? I am a grandmother of the worlds smartest and most beautiful little girl! 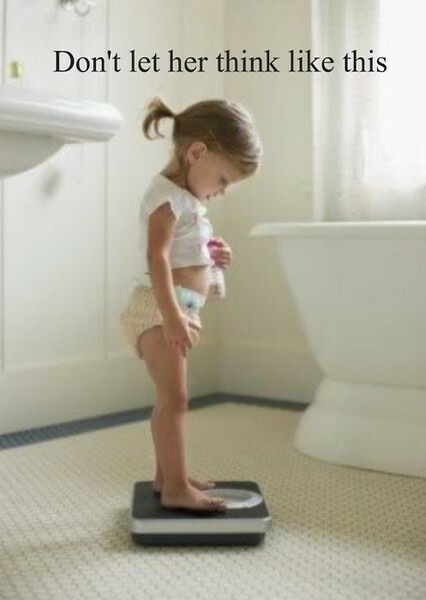 She is almost 3, and personally…I don’t want her to grow up hearing this message that youth and overly thin is the definition of beauty! That’s why I am so glad that All the Single Girlfriends have picked up the torch and are running with the conversation! Bravo girlfriends. So, what do you think? Is this an important conversation for you, your friends, your mother, daughter, niece, daughter-in-law, sister, and granddaughter to be having? What will you do to carry on the torch? Tell me, I’d love to hear your thoughts! After all, we are in this together. And yes, WE can make a difference! Be sure to check out All the Single Girlfriends pins on Pinterest, especially our New Face of Beauty Pinterest Board. See you there. Irene Turner Has Written 2 Articles For Us! In my life I’ve moved 34 times, in three countries on two continents, and have traveled the world for both business and pleasure. All that moving inspired in me a need to feel at home, and a desire to help others create that feeling of home too. I started my own interior design firm, both because of my desire to create home wherever I was, and because of my passion for beauty in all forms. I still LOVE to travel, love beauty in all forms, love my husband, family and friends. I am a woman, wife, daughter, sister, aunt, YaYa, friend, traveler, meditator, yogi, designer, writer, ex-fashionista, techie, foodie, student, teacher, Virgo, change agent! And you?